This learning awareness course covers recognising the importance and benefits of first-aid and demonstrates how to respond to various accidents at work. 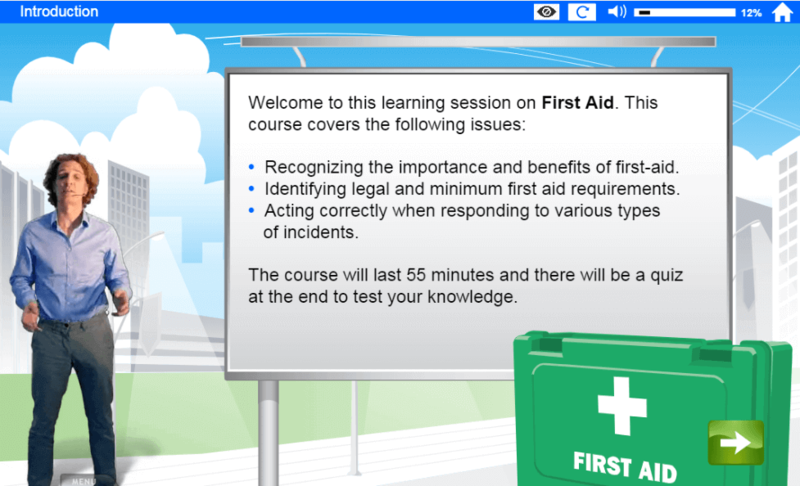 Identifying legal and minimum first aid requirements. Acting correctly when responding to various types of incidents.